This may be a short read, but it packs in a lot of story. I was completely invested in the outcome and was so happy with how they managed to resolve their differences. I felt it worked brilliantly, as Micah came to terms with why he had the views he did, and whether there was a time to be a little less rigid with his rules. So many lovely touches, and fun, flirty, and sweet moments. And then some sad, despairing, and self-sacrificing ones. As I say, a whole great big romance, in a very short and sweet package. Thank you, Ms. Lain. 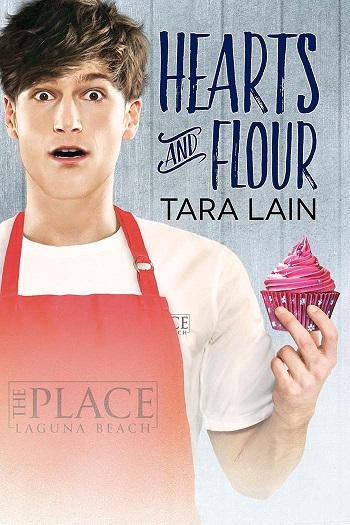 Reviewers on the Wicked Reads Review Team were provided a free copy of Hearts and Flour by Tara Lain to read and review.